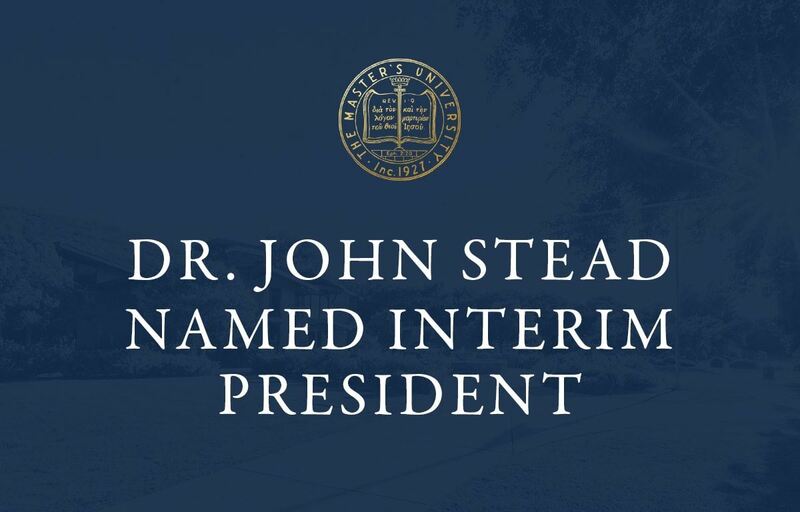 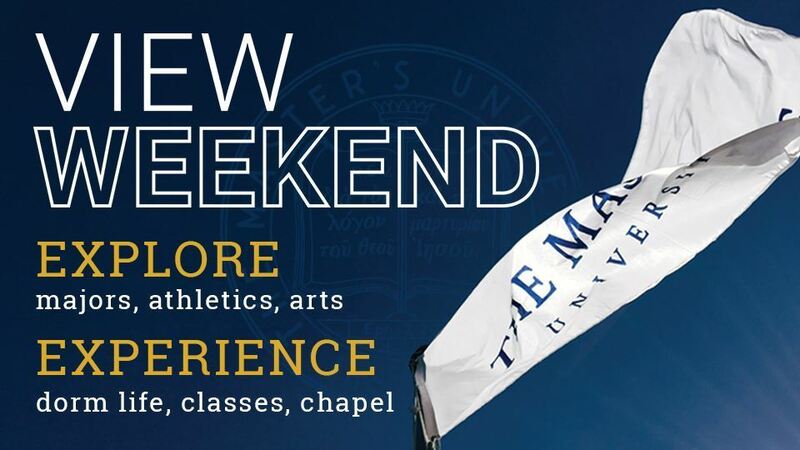 "Rooted in an unwavering devotion to Jesus Christ and the inerrant Word of God, our world-class faculty and dedicated administration prepare each student's heart and mind for a life of eternal influence." 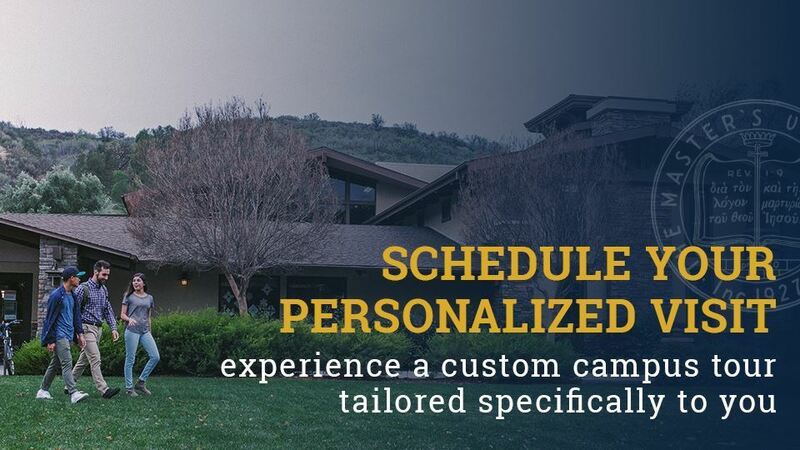 Located only miles from beaches, mountains, the desert and Los Angeles, and ranked among one of California's safest cities, Santa Clarita may just be the perfect place to attend school. 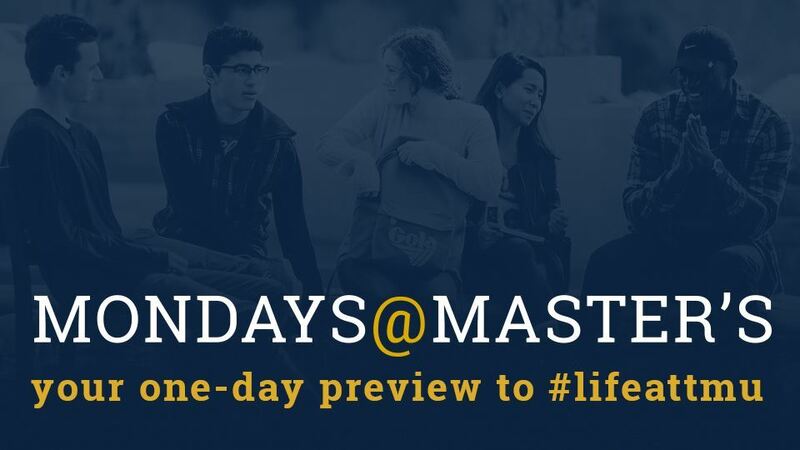 Nestled away in Placerita Canyon, The Master's University allows for endless opportunities for students, combining a small town feel with a big city experience.